BH Cosmetics Metallic Liquid Lipstick Swatches | Top Beauty Blog in the Philippines covering Makeup Reviews, Swatches, Skincare and More! 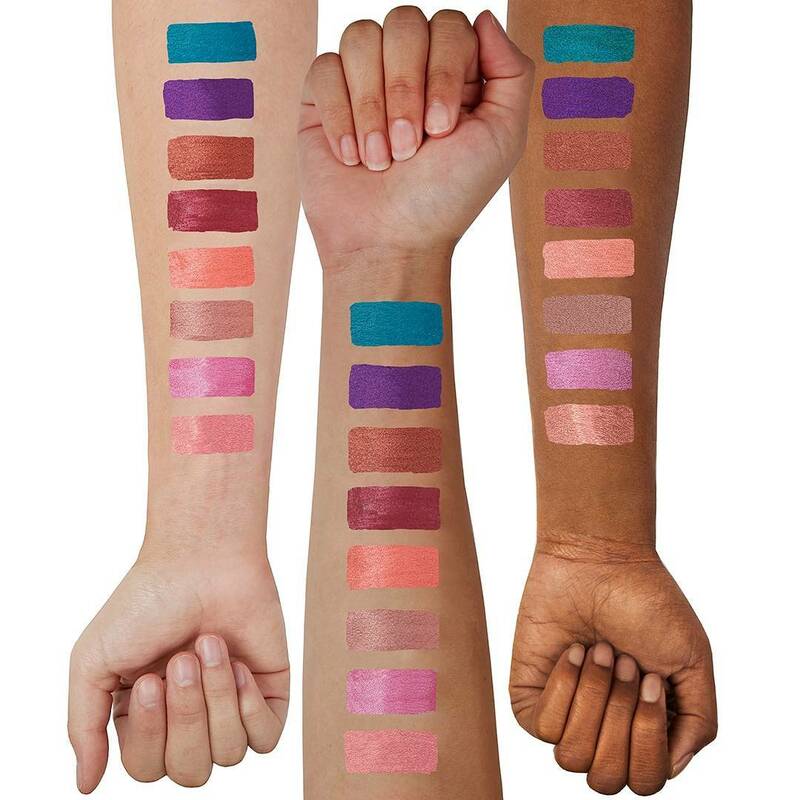 Here are the swatches of the new BH Cosmetics Metallic Liquid Lipsticks. If you guys are looking for some affordable metallic lqiuid lipstick be sure to check these out! 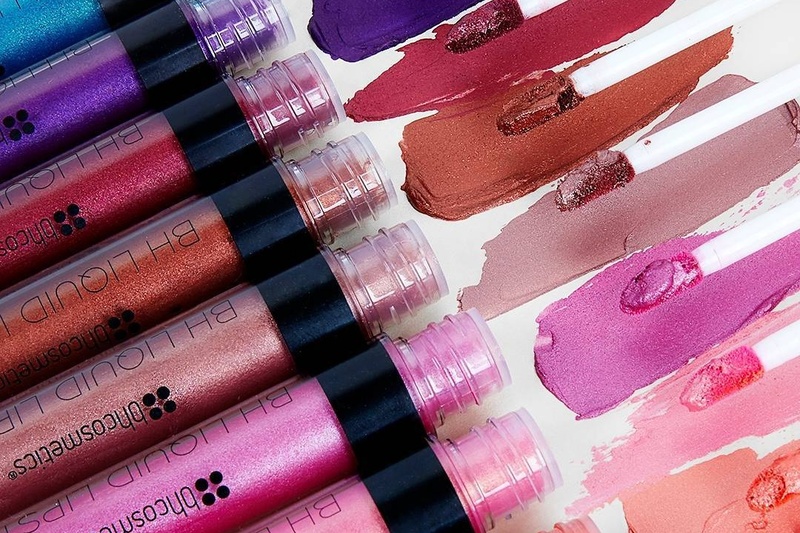 We put the pedal to the metal with our Metallic Liquid Lipstick -- lush, long-lasting lip color that goes on wet and dries to a soft matte metallic finish that will not smudge, budge or transfer. The full-coverage formula comes in eight fashion-forward shades ranging from petal-soft pink, peach, beige and red to high-impact purple and teal. What a vibrant array of shades! Wow I love all of these. So perfect for the holidays that are coming up! I have never tried those out, but they look so great!